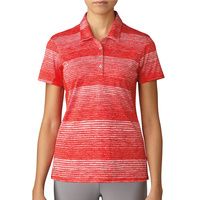 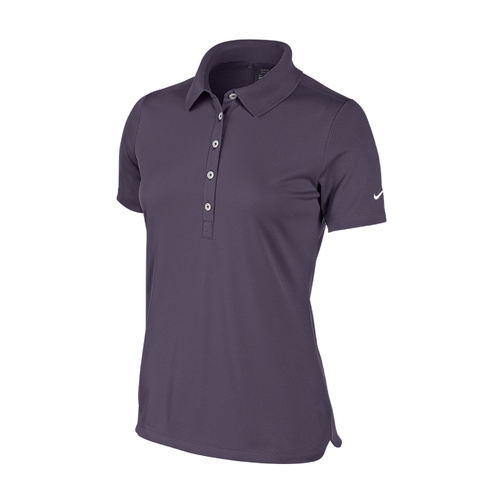 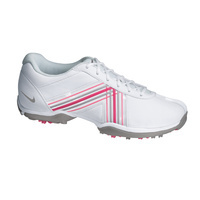 The new Women's Tech Pique Polo from Nike features a classic design combined with modern fabrication and fit. 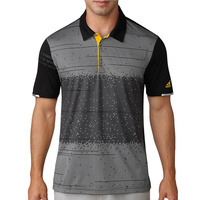 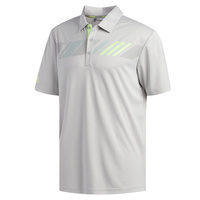 This polo is constructed from high performance microfiber polyester fabric that resists pulling and fading and will retain its classic good looks through round after round. 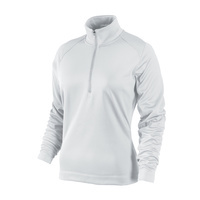 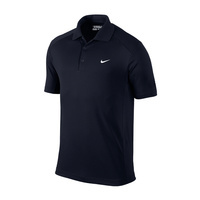 The innovative Nike Dri-FIT technology wicks moisture from the skin to the fabric surface where it can evaporate, leaving you cool and comfortable throughout even the hottest of days on the course. 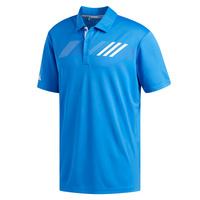 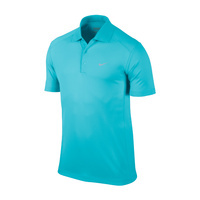 The Nike Tech Pique Polo is available in a variety of vibrant colors, making it the perfect contemporary staple for today's active golfer who wants both style and performance.